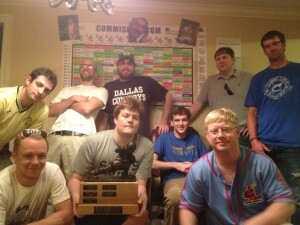 Home / Uncategorized / Get Your Photos In For Free Fantasy Trophy! Get Your Photos In For Free Fantasy Trophy! 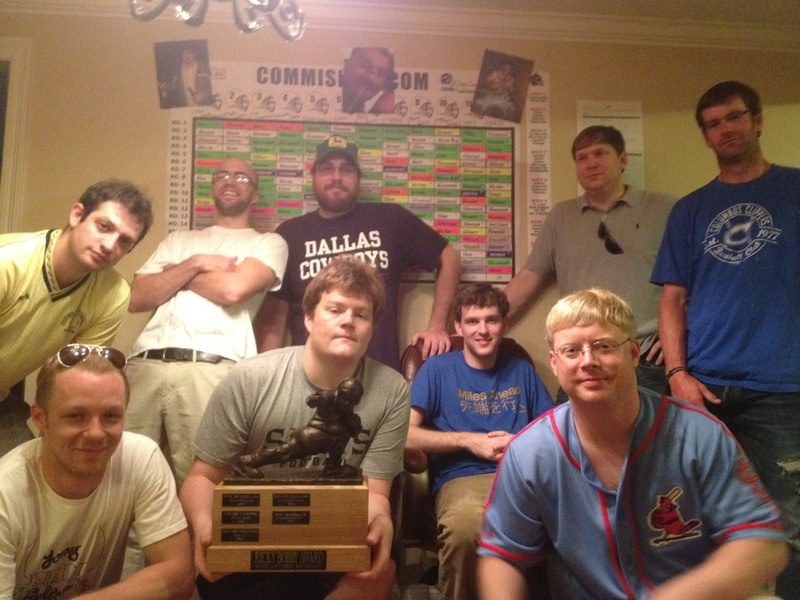 Thanks Chase Campos and the guys of the Big Boi Fantasy Football League for sending in a photo for our 2013 Wall of Fame Photo Contest. The winning league receives a free trophy.